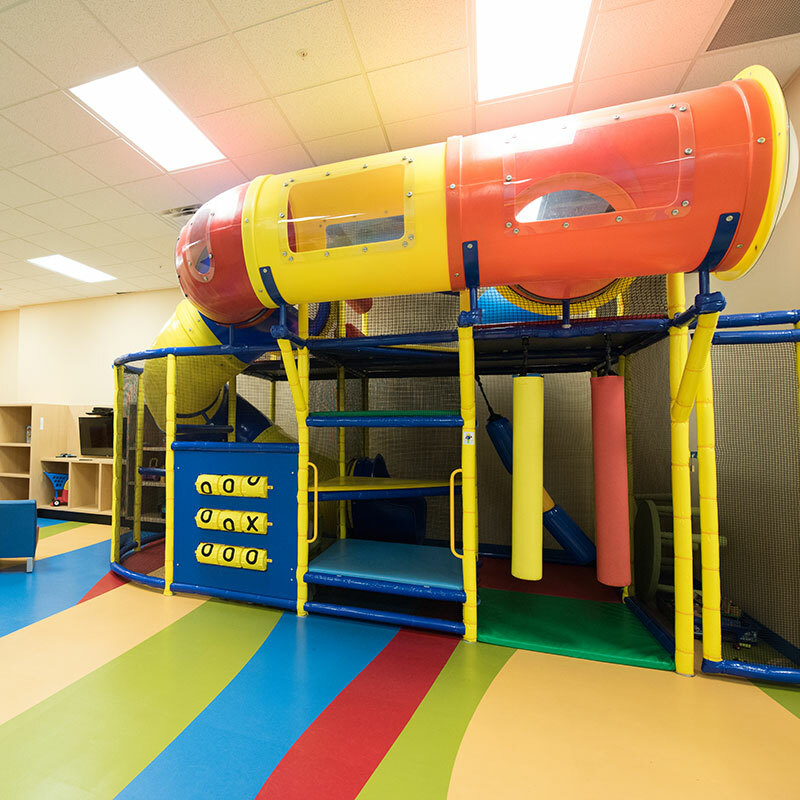 We make getting your workout done as easy as child’s play. Our professional childcare service is available for all of our members with younger children. We also offer a comprehensive – not to mention fun – Kids’ Club program for older kids. That includes fitness classes, swimming lessons and summer/holiday camps. Programs and availability vary by club location.